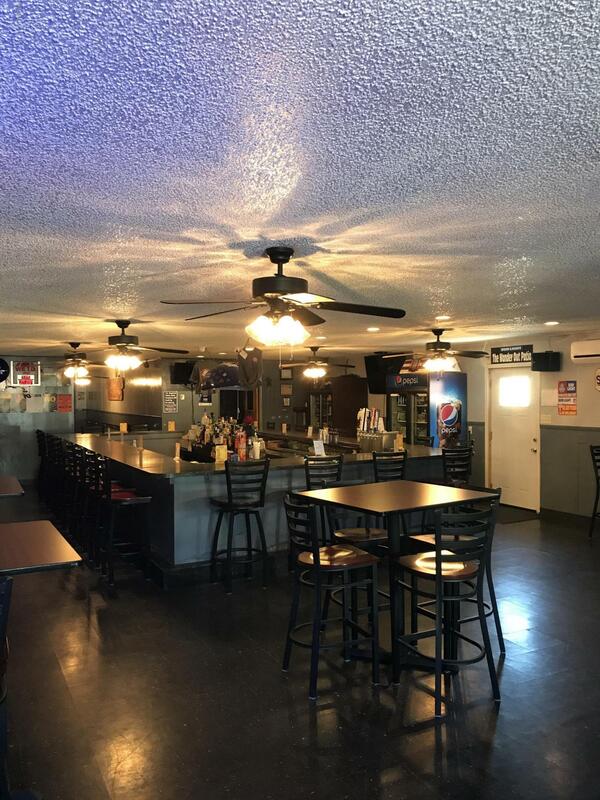 Successful bar that has been in business at the same location since 1934 with strong annual growth and prosperous. 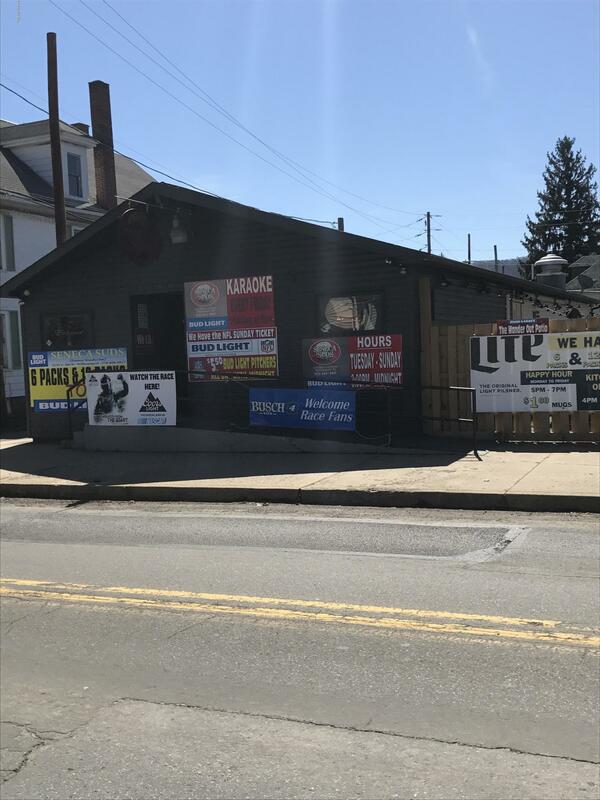 This turn-key operation has been a staple in Williamsports west end since 1934. 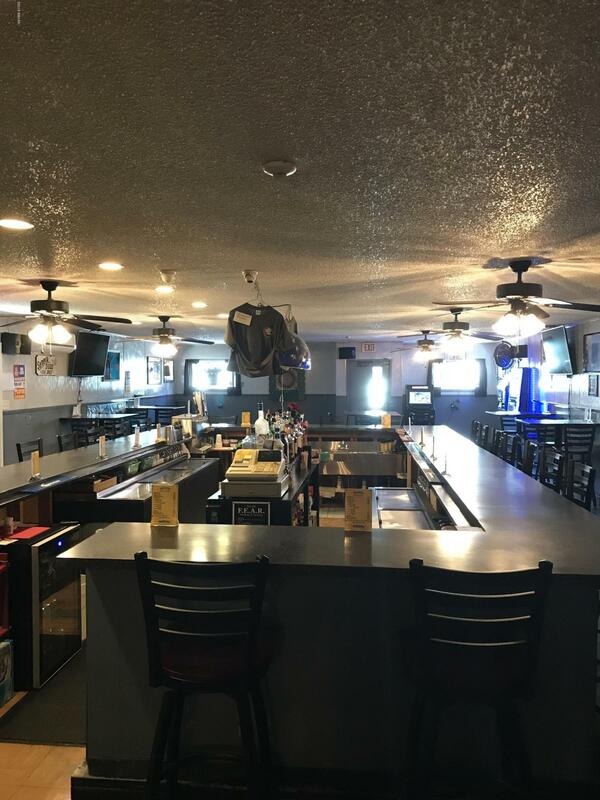 Very attractive with modern bar, kitchen and outdoor area. 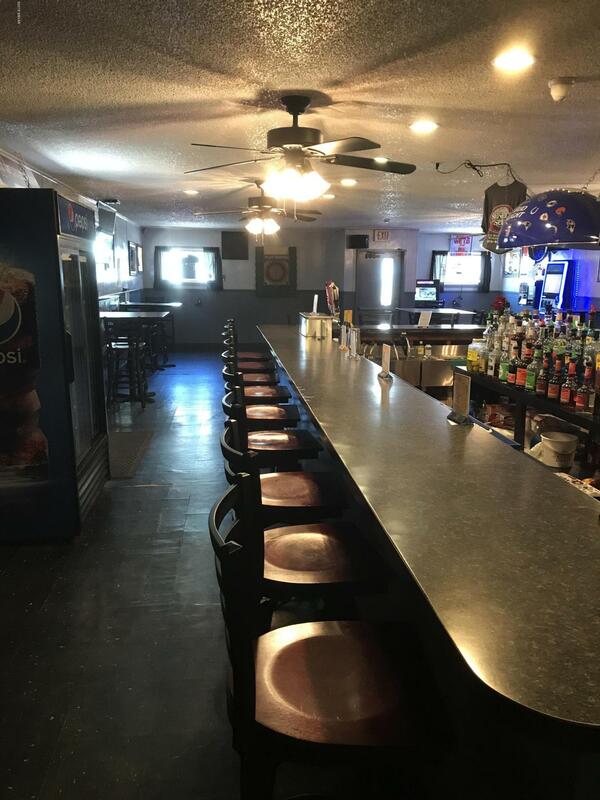 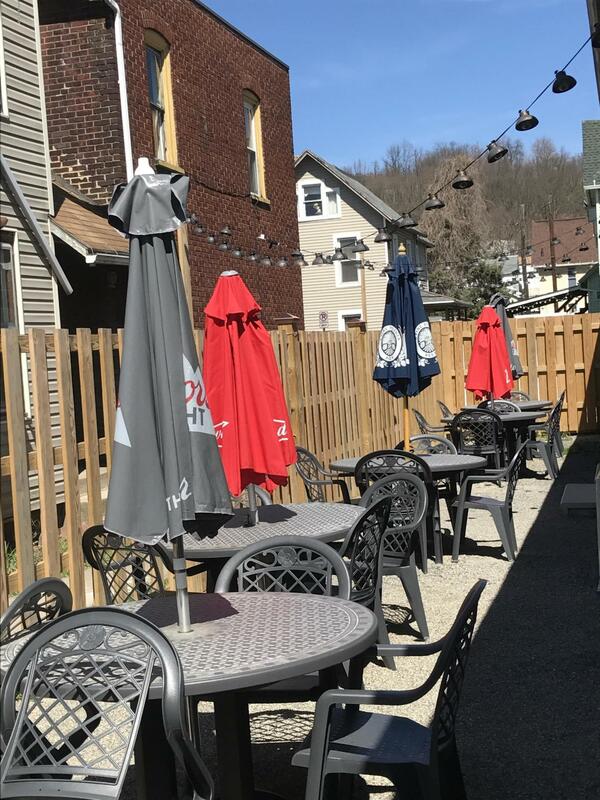 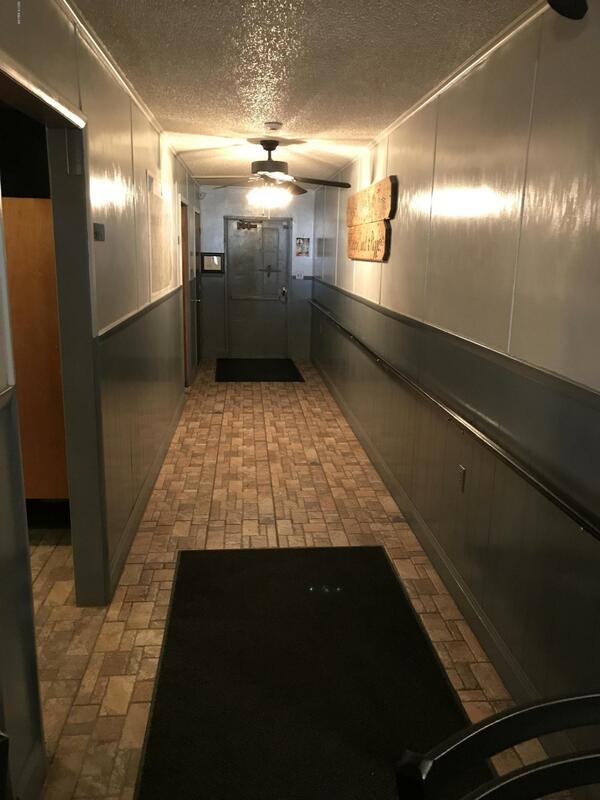 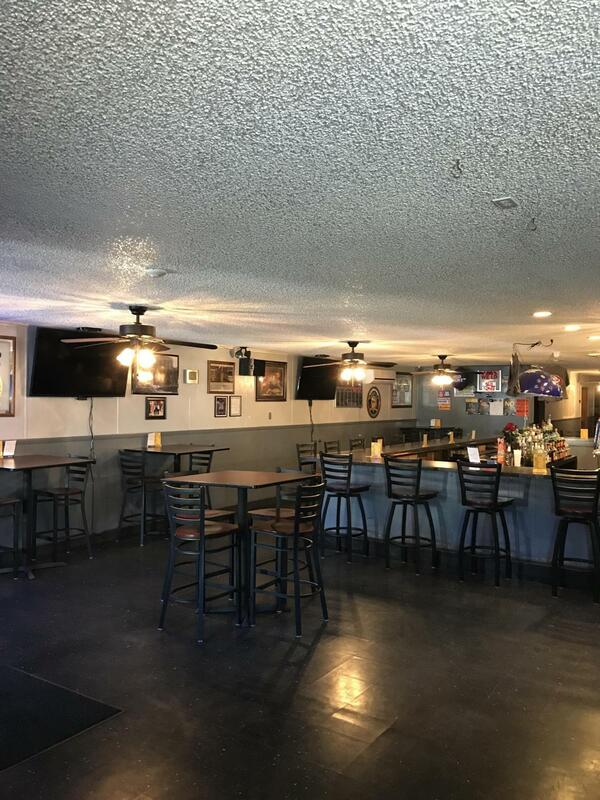 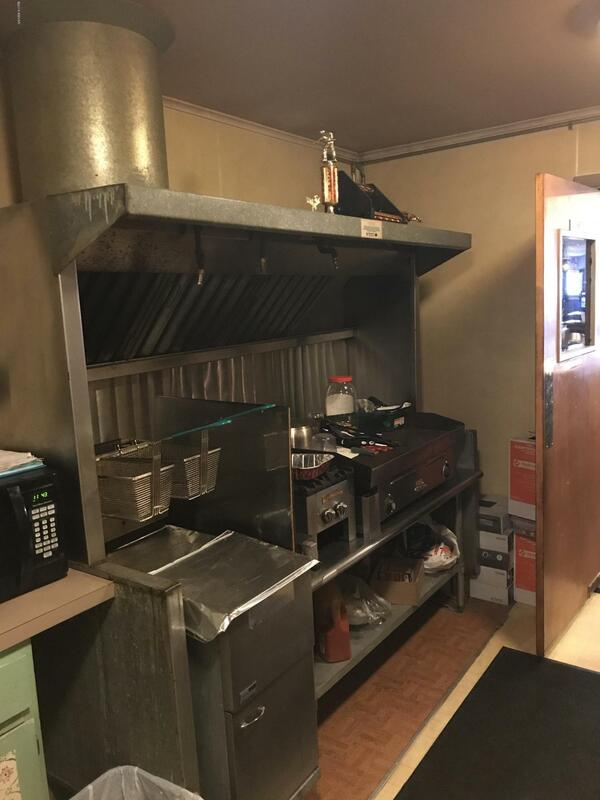 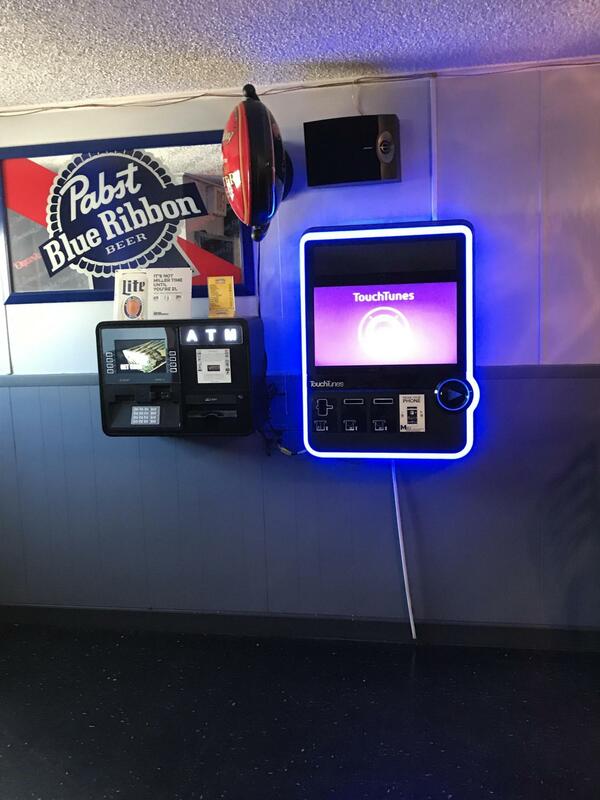 Full service bar with PA R liquor license and all business equipment included. 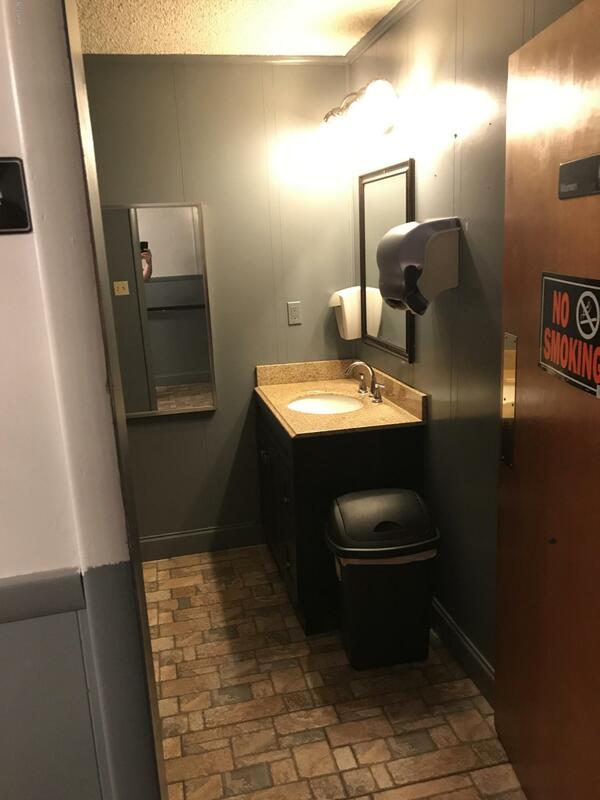 Additional information available with Confidentiality agreement.